As we begin celebrating our 60th Anniversary, Granger Construction is proud to announce our 2019 EMR (Experience Modification Rate) has been further reduced to 0.55. While this is a tremendous achievement for any construction firm, it is truly exceptional given Granger’s high volume of self-perform labor. EMR is an important measure of a construction company’s approach to safety, and the efforts taken to prevent injuries and accidents before they happen. The U.S. insurance industry uses EMR to adjust an employer’s workers’ compensation insurance premium based on their pre-existing claims history compared to other businesses in the same industry and state. EMRs also provide the Occupational Health and Safety Administration (OSHA), as well as owners and buyers, with a quick tool for evaluating a constructor’s overall safety performance. 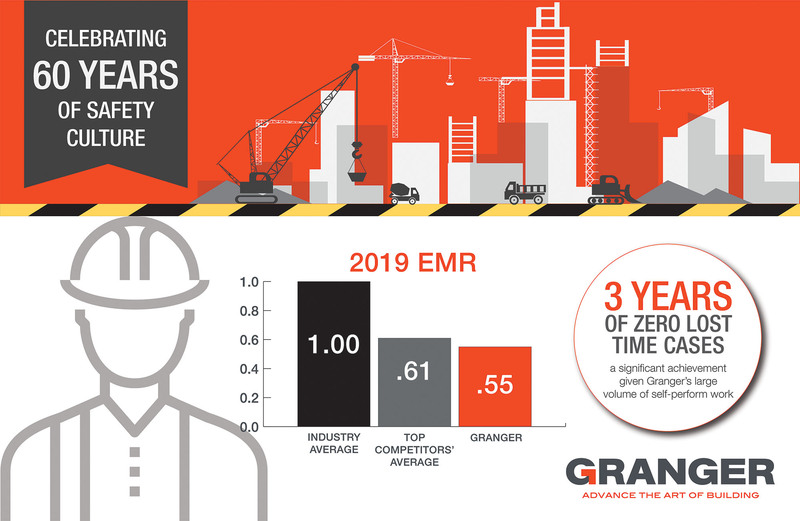 Granger’s 2019 EMR is nearly half the industry average of 1.0, and has continuously improved in recent years. 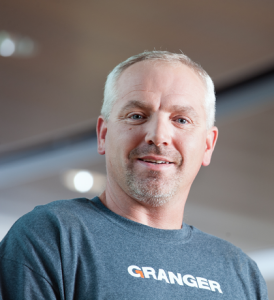 Carl Lamphere: As a Self-Perform Superintendent with Granger for almost 24 years, Carl puts a tremendous amount of thought into his projects, including getting ahead of safety issues or concerns. Teammates who have worked with Carl state he never lets anyone do anything he feels might be unsafe. Instead, Carl consistently makes time to plan work in a safe and productive manner. 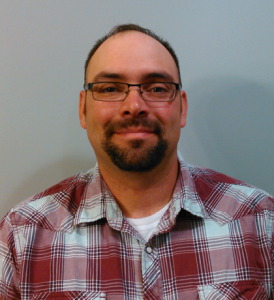 Riley Thelen: A jobsite Foreman with over 12 years at Granger, Riley is another individual who always shows vigilance when it comes to safety. Riley is known for reminding team members and fellow trades-people of potential safety risks and is quick to identify and address hazardous situations on the jobsite. 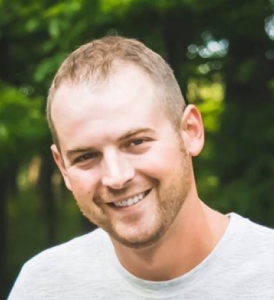 Rich Grove: A Concrete Superintendent with Granger for over 5 years, Rich has been effectively using daily pre-task huddles to remind his team of potential hazards they will be exposed to while completing their tasks. He focuses on providing proper training for his crew, making sure they have the knowledge and tools to return home safe and injury-free at the end of each work shift. 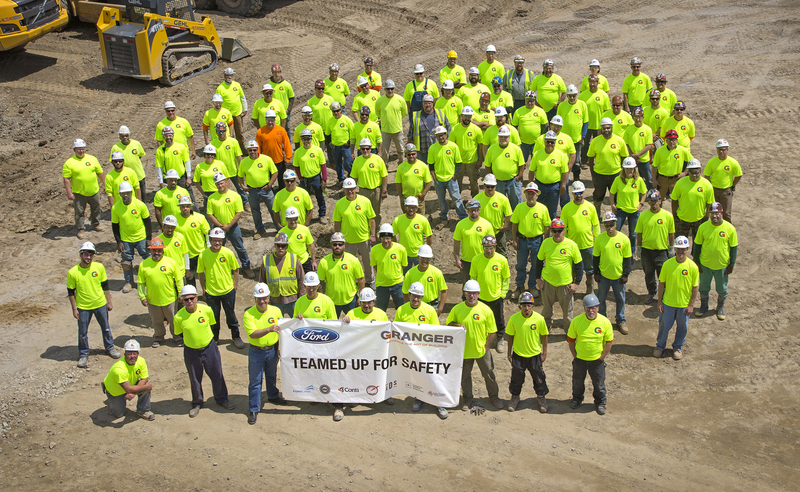 Granger’s General Superintendent of Operations, Tom Owens, says Granger’s Safety Professionals, General Contracting, Yard/Shop and Self-Perform trades professionals should all feel proud of their contributions.